A variety of ribbon sculptures perfect for all ages. Even adults love to wear these cute clippies to sweep bangs out of the face. 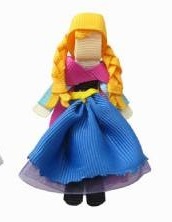 Our ribbon sculptures are artistically designed using only the finest grosgrain ribbon and embellishments. 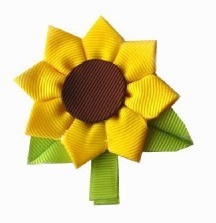 All of these fun hair clips are attached to partially lined alligator clips. 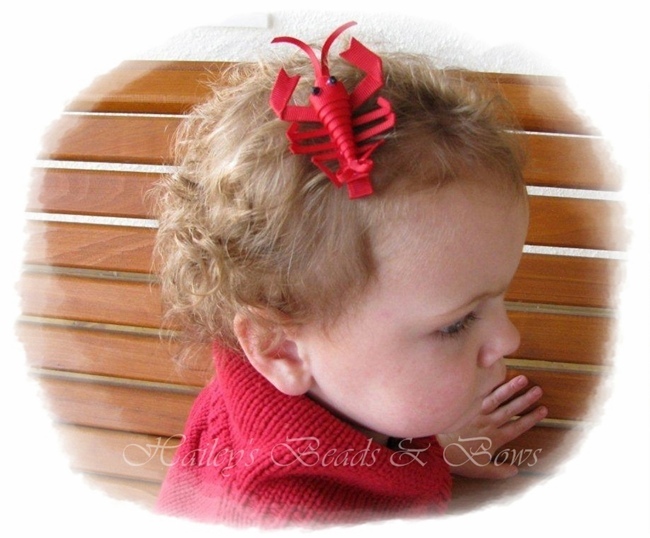 Our clips may be enjoyed by babies with small amounts of hair when no slip grips are added. These can grip the shortest and finest hairs.